Enhance & Simplify the Golf Experience. 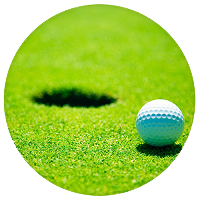 At GolfSmash, we bring together all the best golf resources onto a single platform. From here you can connect with friends, track your scorecards, read reviews, get golf tips, join a golf group, and more! GolfSmash is dedicated to bringing a unique experience to the golf industry and allows golfers the opportunity to interact on one intuitive platform. Isn't it about time for a one­stop­shop in golf? With Golfsmash, it's easy to connect, share, play, and discover all that golf has to offer! Enjoy networking with new people and connecting with friends. Have you ever had difficulty finding someone else to play a round with? 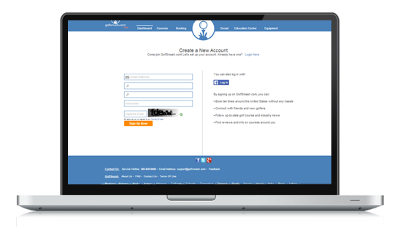 Let GolfSmash be your guide to building your social network! Create and join local golf groups! Follow golf courses to get their latest news and events! Enjoy your golf round from start to finish. 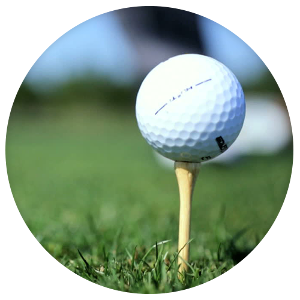 GolfSmash offers easy and convenient tee time bookings, along with detailed course listings and player reviews of your favorite courses. Help grow the game with your perspective on courses you've played and stay updated through the GolfSmash mobile app. Develop your golf skills and learn from the pros. 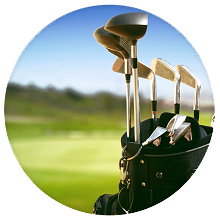 GolfSmash has a team of expert contributors and instructors to guide you to a become a better player. Join in on the fun and take the next step to learning how to tackle the toughest game and build your dream swing! Follow your favorites and always be up to date with what they say. Seize the opportunity to share pictures, scores, and much more on the go! 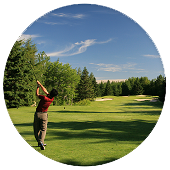 GolfSmash allows for the ultimate experience and enables you to build your own golf community. Try out our mobile app and share your course experiences in real time! 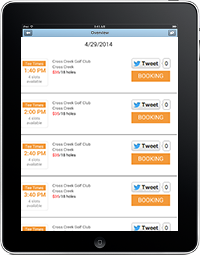 Let golfers know in real time! Copyright © 2014 through 2017 GolfSmash, Inc. All rights reserved.